It’s February, and smartphone launches in India have already started to gain momentum. Many new phones are due to launch in India in the coming weeks after MWC 2019. Since the start of the year, we have seen the launches of the Honor View 20, Huawei Y9 2019, Honor 10 Lite, Samsung Galaxy M10 and the Samsung Galaxy M20. Now, Honor has announced an exclusive online partnership with Reliance Digital, which is the largest consumer durables and IT retailer in India. Honor is a sub-brand of Huawei. Up until now, the company’s phones have been exclusively available online in India via Flipkart or Amazon, while Huawei-branded phones are available in offline retailers as well. The Honor View 20 marks a change here as it will be available offline exclusively across Reliance Digital and MyJio stores in India. Honor also states that it will be creating a 3D Motion Gaming Setup across seven cities in seven stores for nine days starting from February 16 to February 25, 2019. Consumers can try out the Honor View 20’s features such as its 48MP rear camera, punch hole front camera, the Kirin 980’s performance, nano texture design, and the 3D TOF sensor. They can experience the Honor View 20 in Reliance Digital Stores at Mantri Mall in Bangalore, R City and Infiniti Malad in Mumbai, Shipra Mall in Ghaziabad, Ambience Mall in Gurgaon, Market City Mall in Chennai, Inorbit Mall and AS Rao Mall in Hyderabad. The Honor View 20 costs ₹37,999 ($533) in India for the 6GB RAM/128GB storage variant and ₹45,999 ($645) for the 8GB RAM/128GB storage variant. These prices compete head-to-head with the OnePlus 6T’s prices in India. As such, they represent a rather significant price hike over the launch prices of the Honor View 20’s predecessor, the Honor View 10. On the other hand, the Honor View 20 still has a high value proposition in the Indian smartphone market despite the price hike, as it is one of the fastest phones in the market. Separately, Motorola has launched the Moto G7 Power in India without much fanfare. 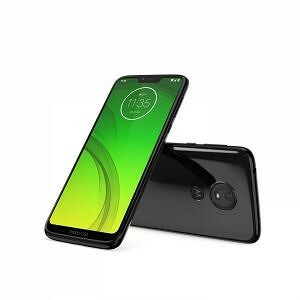 The Moto G7 Power is a part of the Moto G7 series, which was launched in Brazil on February 8. Its list of specifications includes the Qualcomm Snapdragon 632 SoC, 4GB of RAM with 64GB storage, 6.2-inch HD+ (1520×720) 19:9 IPS LCD, 12MP rear camera, 8MP front camera, and a big 5,000mAh battery. The phone ships with Android 9 Pie out of the box. In India, the Moto G7 Power will be sold for ₹13,999 ($196) for the single 4GB RAM/64GB storage configuration. It will be available in Ceramic Black, and has gone on sale through Flipkart and offline retailers. Motorola didn’t reveal any details regarding the launches of other phones in the Moto G7 series, though we expect them to launch sooner or later. The price tag of the Moto G7 Power is still a worrying decision in a series of worrying decisions that Motorola has been making recently. In terms of value, the phone doesn’t have enough to compete with the likes of the Asus ZenFone Max Pro M2, the Xiaomi Redmi Note 6 Pro (and the upcoming Redmi Note 7), and even the Samsung Galaxy M20. Note: Huawei has stopped providing official bootloader unlock codes for its devices. 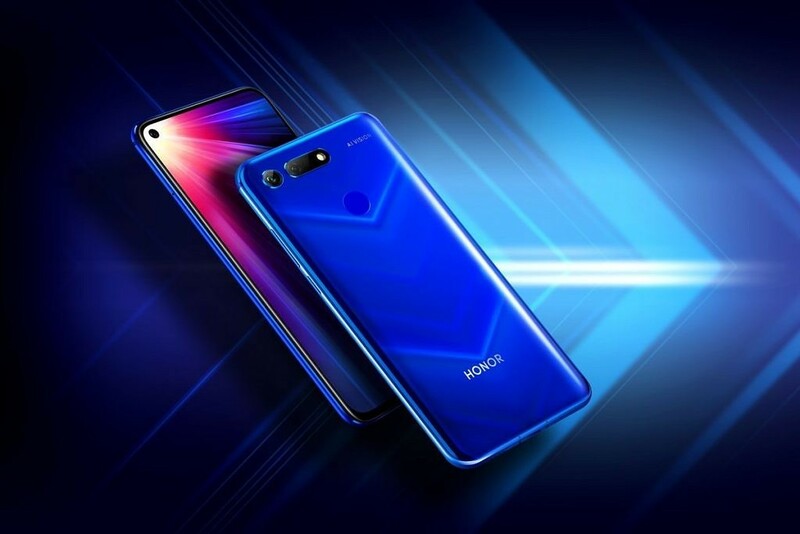 Therefore, the bootloader of the Honor View 20 can’t be unlocked, which means that users cannot root or install custom ROMs.